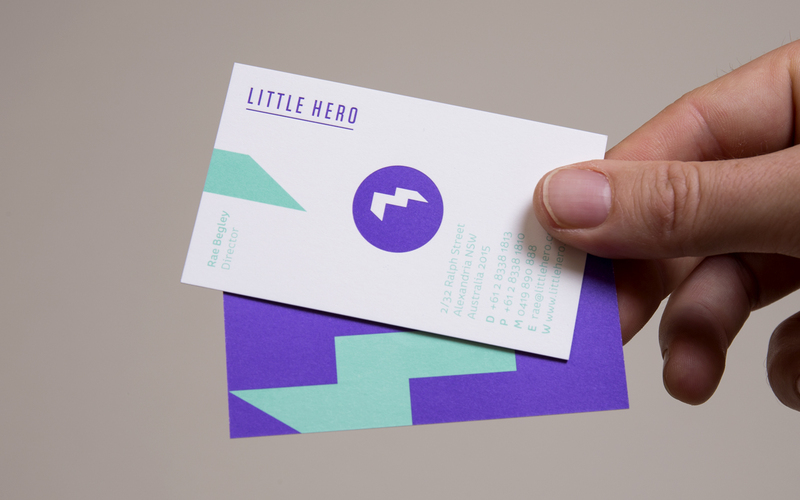 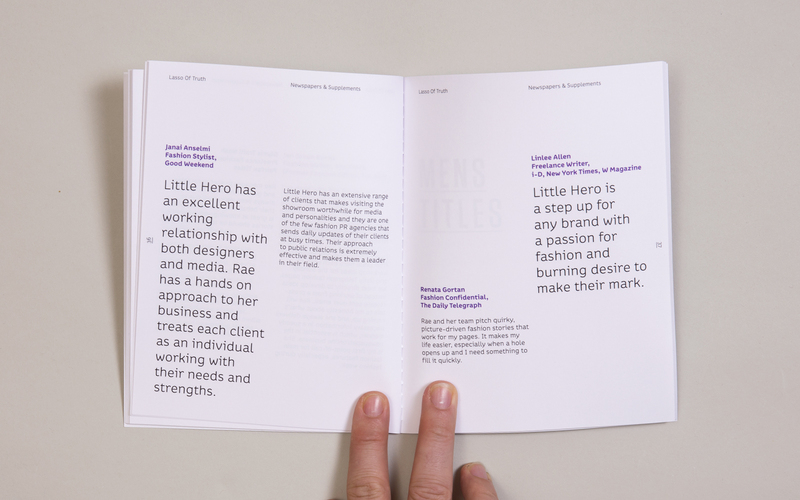 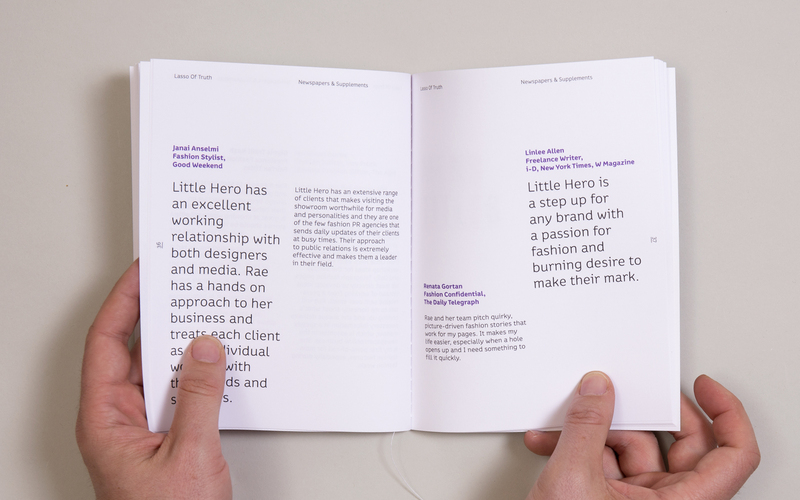 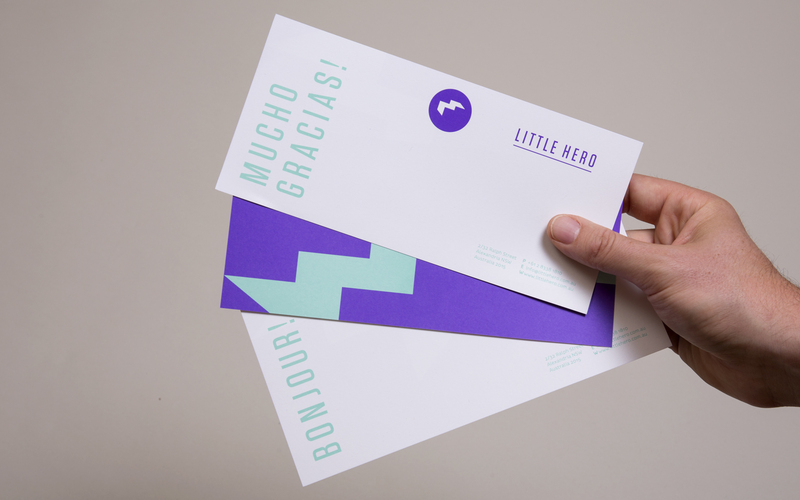 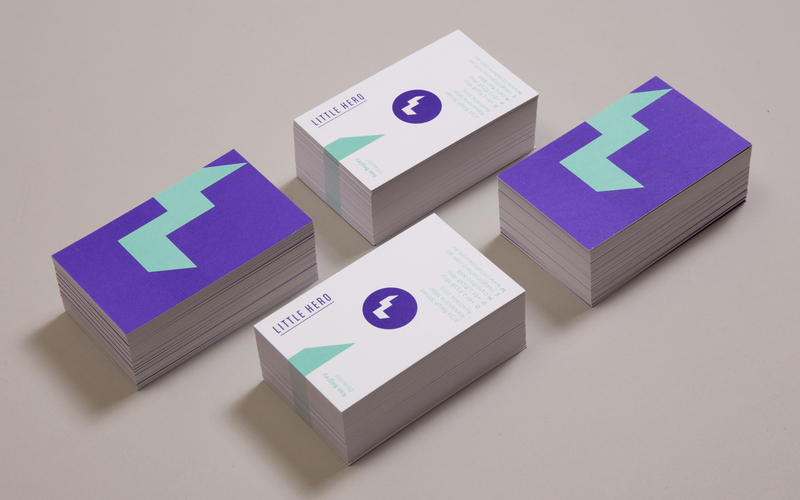 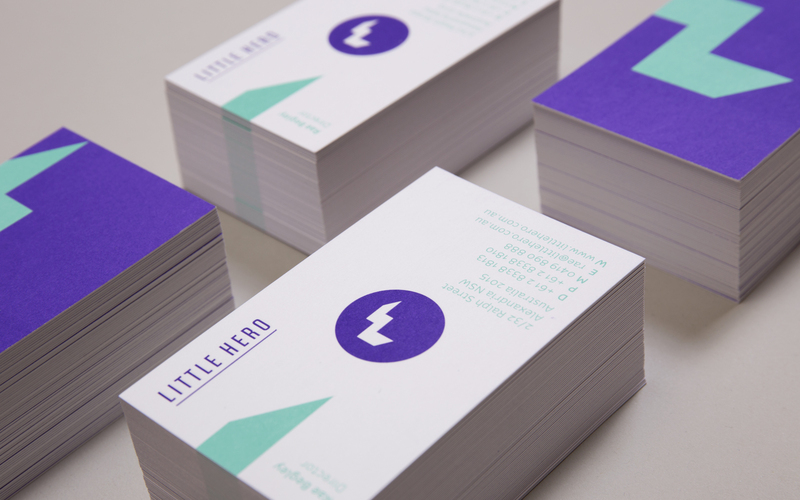 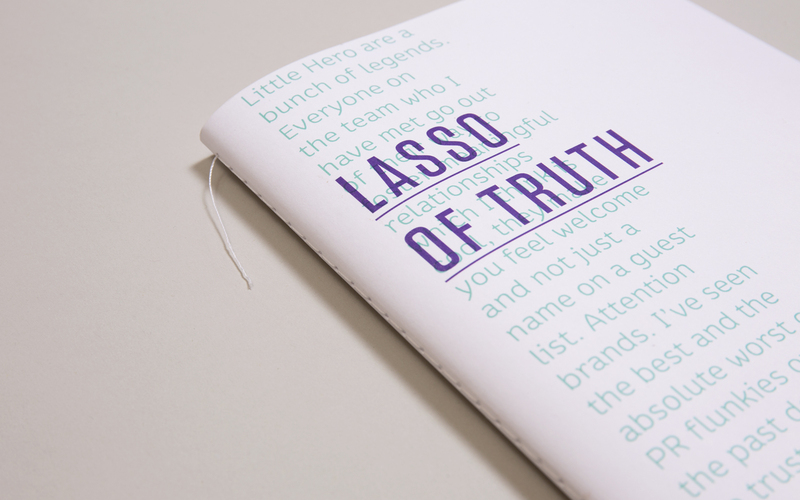 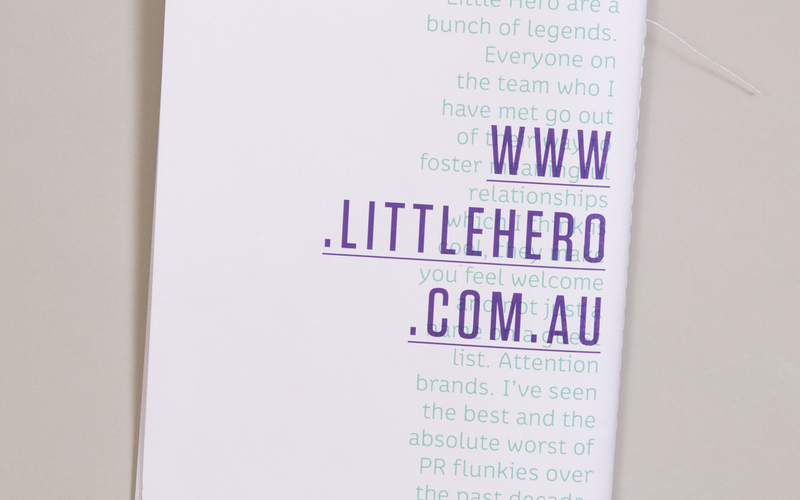 The PR agency Little Hero had grown and approached me for a brand refresh. 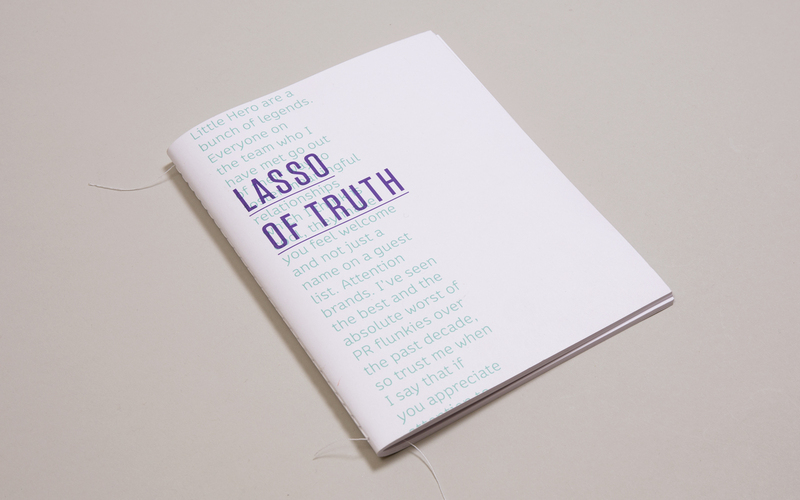 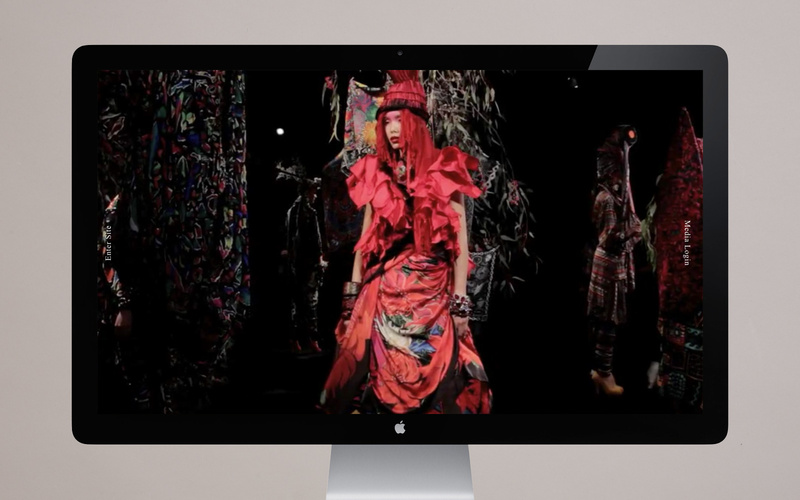 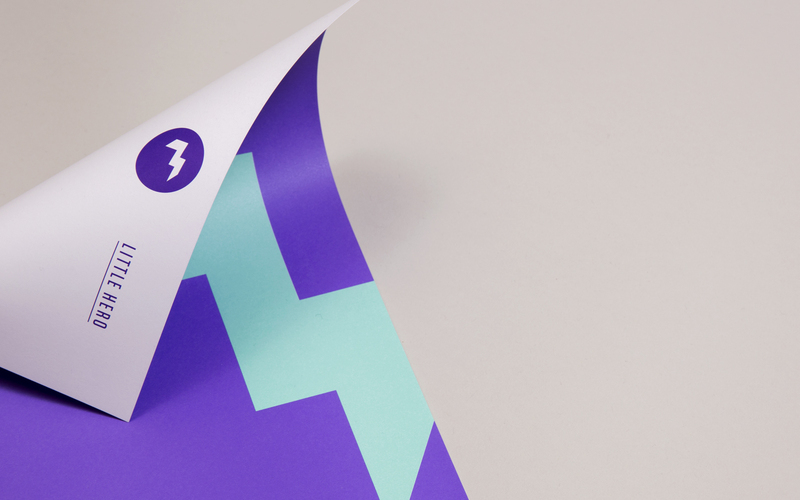 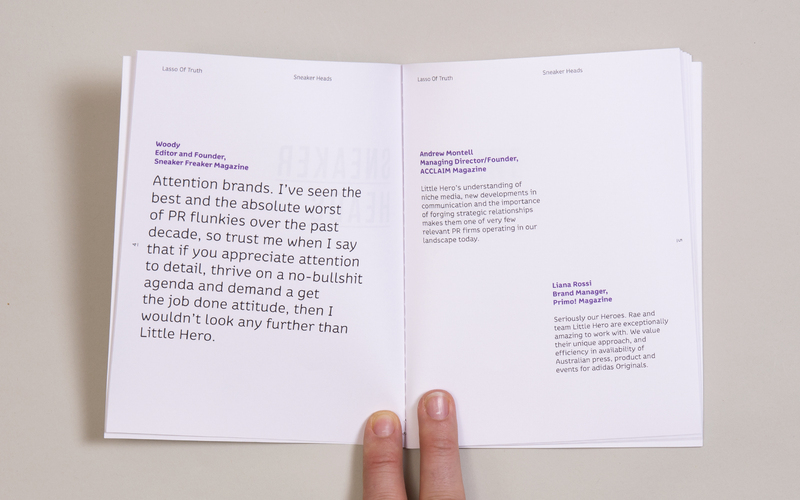 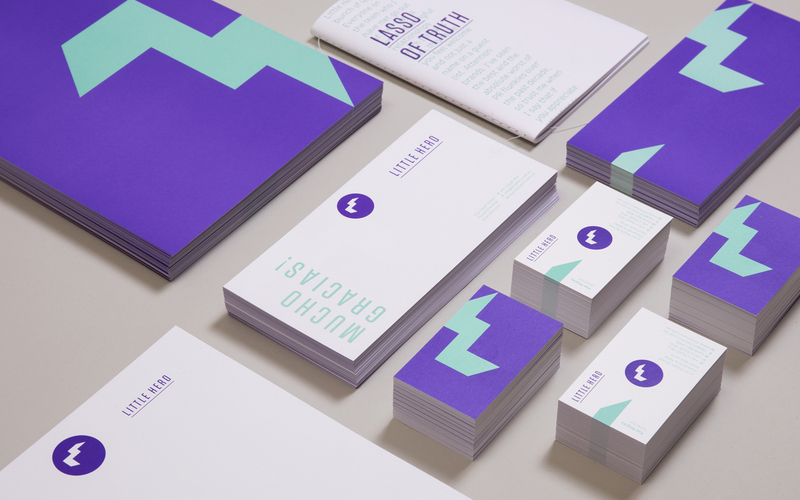 A full overhaul of their brand voice, printed collateral and digital presence was required. 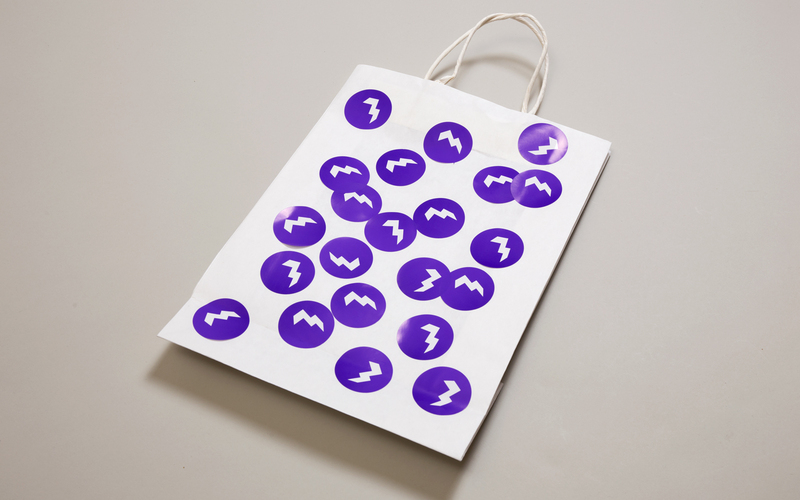 The brand represents a host of talented, vibrant, strong and established labels, primarily involved in the fashion industry. 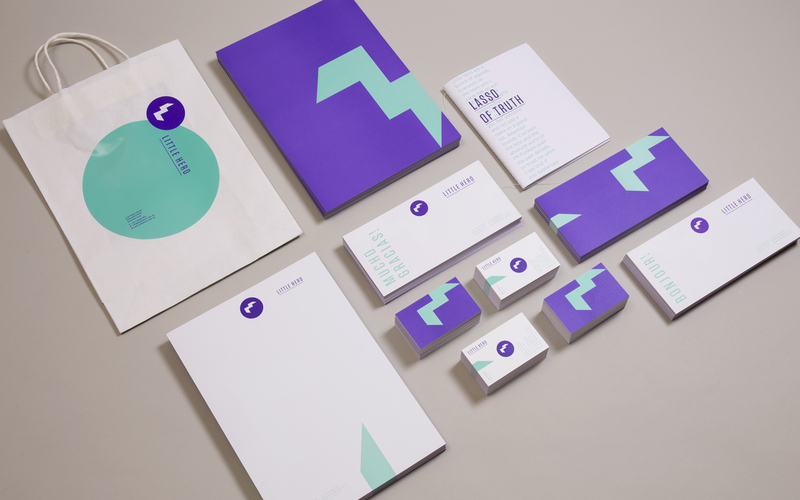 This created the platform for the bold yet fun look and feel of the new brand aesthetics, font system and associated collateral. 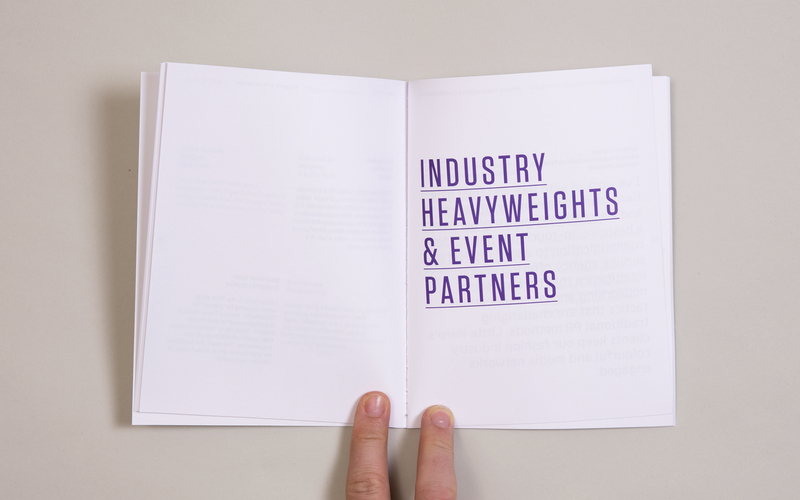 The mark is derived from a broken down medal winners platform, that is both conceptually relevant to the name as well as creating a tool that can be carried through all collateral.